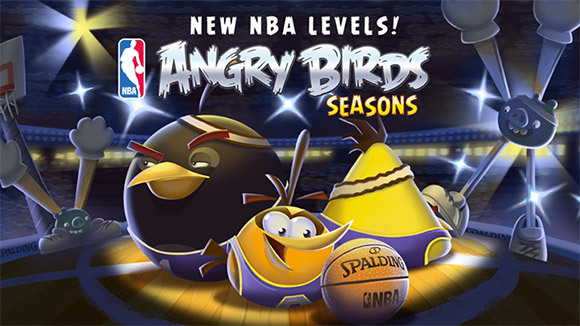 Rovio has actually struck a deal with NBA and Spalding and the levels look cool and pay tribute to great NBA teams. And that’s no wonder considering the game celebrates the NBA 2014-2015 basketball season. Not excited yet? Fix this with the promo video below. You can find the update for Angry Birds seasons on the App Store and Google Play Store.